In 2005, Hurricane Stan struck Guatemala, destroying crops and homes. The losses spelled particular hardship for indigenous communities with little education or resources. For an entrepreneurial farmer named Manuel Yax, this crisis simply reinforced his resolve to follow through on his dream: running a business that would generate economic growth for his community by tapping into the region's growing supermarket industry. Yax was general manager of Horticultores Unidos de Chirijuyu (HUC), a cooperative that helped small farmers grow and market their produce. By 2005, HUC's 30 members were already selling four million pounds of vegetables annually to local supermarkets and regional wholesalers. 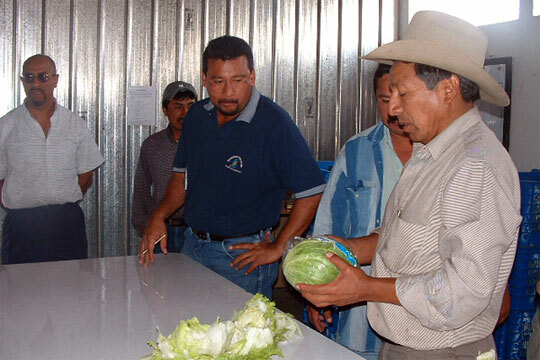 But Yax knew that, with the proper management, HUC had the potential to become Guatemala's largest exporter of fresh vegetables. He entered TechnoServe's business plan competition to refine his expansion plan. After six months of intensive training and mentorship, he was awarded $10,000 in seed capital for his winning plan. "We didn't know how to develop a professional business plan," Yax says. "The competition allowed us to identify our weaknesses and strengths and helped us to design a path to reach our goal." Yax presented his plan to a group of North American investors. They funded the purchase of a $150,000 vacuum packaging machine, which doubled the shelf life of HUC's fresh lettuce and increased its packaging capacity by 50 percent. This has already piqued the interest of Wal-Mart, which is considering using Yax's outfit to supply all of their Central American supermarkets with vacuum-packaged lettuce. To take better advantage of such opportunities, HUC has become Manantial de Verduras, a public company. 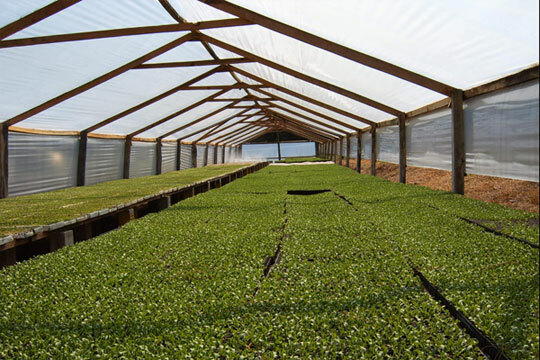 Within a year of the business plan competition, annual sales have increased from $600,000 to $760,000, and the farmers have expanded their cultivated area by 25 percent. The company employs 45 workers to service large orders from supermarkets in Central America and the United States. Within five years, Yax plans for his company to produce nearly 100 million pounds of fresh vegetables, 60 percent for export. Yax also has a new dream: to establish a corporate foundation for community health and education. "We are getting ahead," says Yax. "What more could we ask for?"